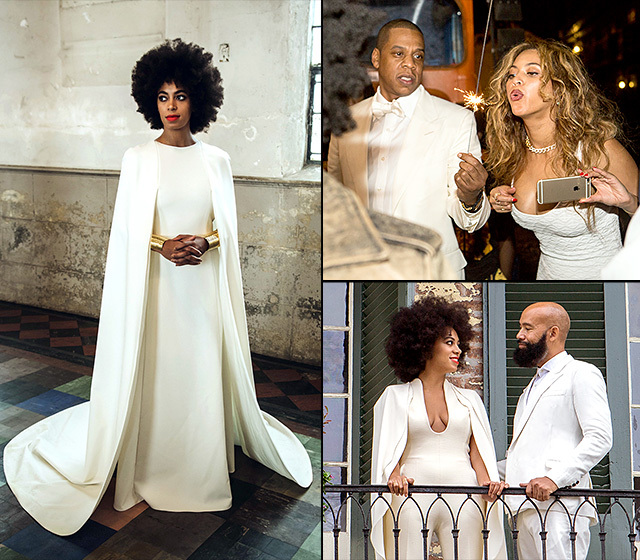 Solange Knowles sister to Beyonce got married over the weekend to Alan Ferguson music director. The wedding style was simple yet chic and got everyone talking as all guests wore white and Solange break all the wedding rules. 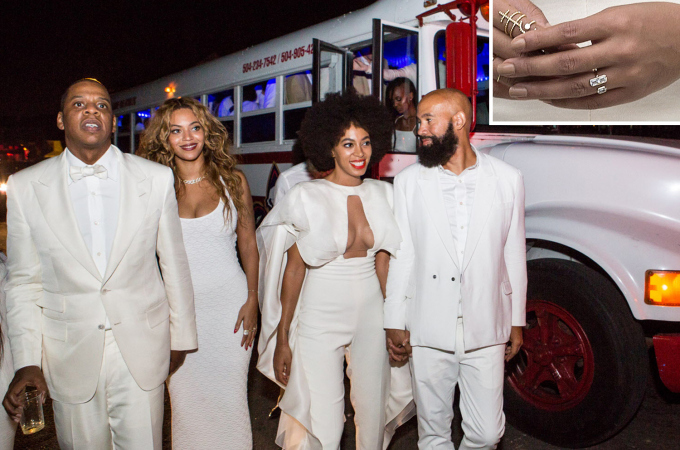 Solange’s engagement ring stood out like her wedding dress. Solange’s engagement ring is set with a baguette shape diamond as the centre stone and diamond set on each side of the ring. The ring is simple yet stylish and dazzling. Buying an engagement ring is one of the biggest investment you will make which is that of ‘Love’. Before you decide to buy from any jeweller or shop below are some tips to help you. Decide whether you will buy online, with an independent jeweller or in a jewellery shop. If buying online ensure the jeweller is register with a trade association like British Jeweller Association, Craft Centre e.t.c to ensure ethical trading. The metal of the ring is important whether white gold, gold, platinum e.t.c. I will not advise you to buy silver for an engagement ring expect if your wife to be as requested it or due to financial problems. 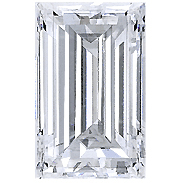 It is important to know diamonds’4Cs Cut, Clarity, Colour and Carat has it is important to the value of the diamond. The Personality type of your girlfriend is important because it will determine the shape of the diamond you will buy. It is important to know that there are alternative types of diamonds. Some diamonds are man made in the lab. A breathtaking and extraordinary beautiful diamond ring is meticulous selective to celebrate rare love. There will be various array of engagement rings when shopping. Hence, it is important to have a price range in mind. The shape of diamond you buy should suit her personality type. Round Shape: Easy to get along with, simple and dependable. Marquise: Experimental, exciting, innovative and extorted. Heart: Sentimental and creative, feminine and sensitive. 4Cs which are Cut, Clarity, Colour and Carat is important to the value of the diamond. Cut : The diamonds cut should show a good brilliance and sparkle. Clarity: Most diamonds contain distinct birthmarks called inclusions (internal) and blemishes (external). Diamonds without these clarity attributes are rare – and rarity translates to higher cost when buying diamonds. 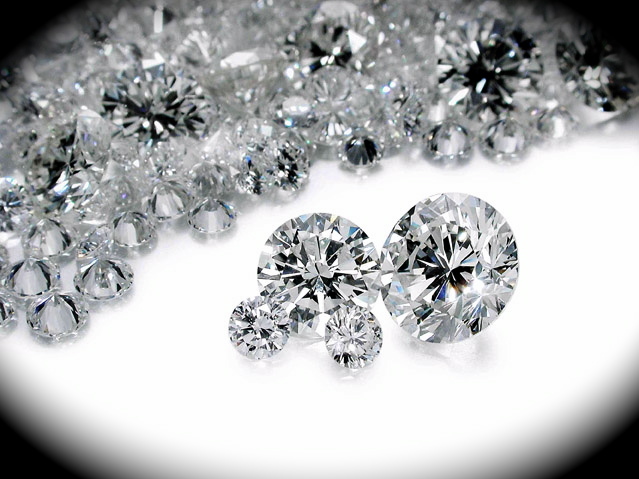 The Gemological Institute of America(GIA) Clarity Grades ranges from Flawless to Included (I3). Colour:: Diamonds mainly appear colourless. However, several diamonds contain subtle shades of yellow or brown.The less colour a diamond has, the higher its colour grade. Fancy diamonds are different from the colour mentioned. Blood Diamonds also known as “Conflict Diamonds” are stones produced in areas controlled by rebel forces that are opposed to internationally recognized governments. Make sure the shop or designer supplying you with diamonds know about ‘Conflict diamonds’. Nike Ademuyiwa, a member of the British Jeweller Association, is a jewellery expert with many years of experience in the jewellery industry.She is the creative director of Tink Jewellery a brand which tells people’s personal story either of love, life and style into the art of jewellery creation. in a deserted mining site waiting to be found. but never made it through the shelve. gemstone but never get the right temperature. Destined to be a diamond but saddened by the sudden crack. My tear drops form into diamonds. Destined to be an astonishing beauty. Destined to be a Diamond. My favorite color is one which connotes forgiveness. It is the beautiful bubbly color Yellow and guess what… it is one of the colors associated with my birth month. I am a Virgo you see, and I like to pride my zodiac as being the most creative sign of them all and the Citrine stone is connected to the planetary stone for us Virgos. I love the simplicity of this ring, yet the boldness it exudes. I like the clear cut edges and its well polished top. The blend of the color and the shimmer when it hits a light, this ring is perfectly structured to rest comfortably in place on one’s finger. I am jewellery fetish and I have on previous occasions fallen in love with all forms of engagement rings but this year I realized that I would much rather be happy with a yellow stoned ring; like the Citrine ring set framed with white gold. I would proudly wear it as a constant reminder of my unending and undying love for my man for forever. What better way to express love for a woman than buy her jewellery her friends can yak about for years to come? Buy her jewellery and watch her light up like a bulb. Plus it’s the perfect season to show love… It’s Christmas. I would like to presume that if I have this featured ring strategically placed on my left ring finger; it would help me remember to always forgive. When I’m upset at him for something he has or has not done, I could look down at my left finger, upon seeing the pretty stone shinning right back at me I would be forced to think “Forgiveness is the way to go”! 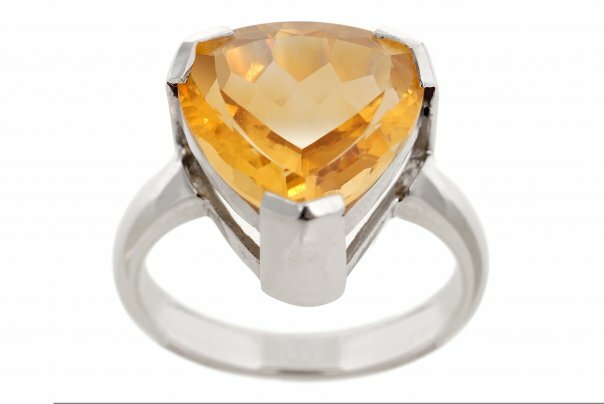 It is believed that Citrine promotes creativity, helps clarity and eliminates self destructive tendencies. Ladies, I suggest you find out about your birthstones and have Tink Jewellery whip you something extra special and unique for eternity. I am keeping my fingers crossed as I subtly drop hints of my current jewellery fetish for the Man of my dreams and hope that he graces me with this unusual but unique engagement ring. Seyifunmi is a legal practitioner who loves the art of creative writing. She believes in the beauty of nature and is driven by her desire to make a difference in the lives of people around her. She loves life and loves God and constantly draws her source and inspiration from him. She blogs at www.crystalclearwords.com.